The third International Conference on Codes, Cryptology and Information Security (C2SI-2019) is organized in honor of Professor Said El Hajji. This conference aims to bring together researchers in the fields of coding theory, cryptology and information Security, practitioners, developers, and users to foster cooperation, exchange techniques, tools, experiences and ideas. 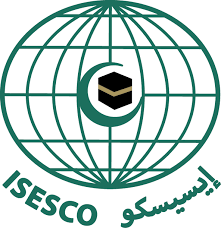 The focus is on original, high quality, unpublished research of theoretical and practical impact, including concepts, techniques, applications and practical experiences in the following fields from academia, government, and industry presenting novel research. Submission to C2SI-2019 must be original and not substantially duplicate work that has been published or is simultaneously submitted to a journal or another conference/workshop with proceedings. Papers that contain any form of plagiarism or self-plagiarism will be rejected without reviews. All submissions will be blind-refereed. 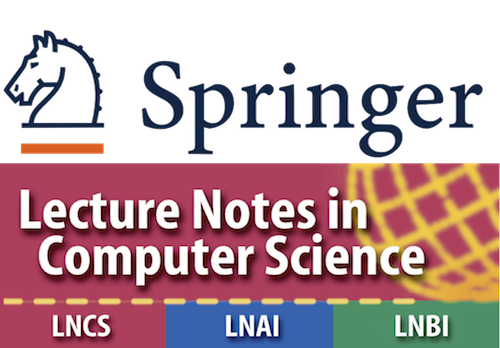 All papers must be written in English, complete, intelligible and self-contained within at most 20 pages in Springer's Lecture Notes in Computer Science (LNCS) format, including title, abstract, and bibliography. Information about the Springer LNCS format can be found at http://www.springer.de/comp/lncs/authors.html . Supplementary materials that facilitate verification of the results, e.g. source code, proof details, etc., may be appended without a page limit or uploaded as separate files, but reviewers are neither required to read them nor will they be printed in the proceedings. Submissions must be anonymous with no author names, affiliations, acknowledgments, or obvious references. All submissions must be processed with LaTeX and follow Springer's LNCS format without changing default margins, fonts, fonts size, line spacing etc. Submissions not meeting these guidelines may be rejected without consideration of their merits. At least one author of each accepted paper is required to register with the conference and present the paper. Papers which are not registred will not be included in the Proceeding. All accepted and registred papers will be published in the series LNCS like in C2SI-2015 and C2SI-2017. Proceedings will be available at the conference. Note that any submission to C2SI 2019 implies the full acknowledgment and commitment of the authors to the entire review process.